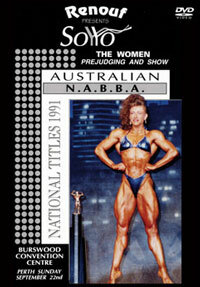 Tony Pearson, Juliette Bergmann, Carla Dunlap, Shelley Gruwell, Tina Plakinger and many more big stars. 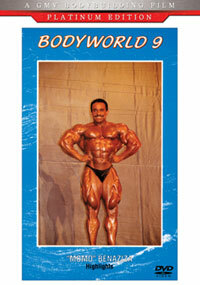 The amazing Tony Pearson: 1983-1986. 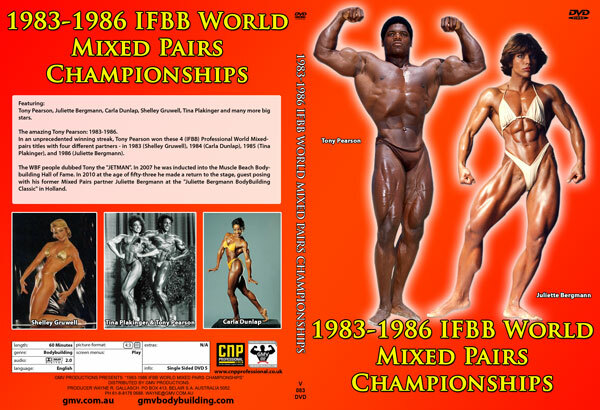 In an unprecedented winning streak, Tony Pearson won these 4 (IFBB) Professional World Mixed-pairs titles with four different partners - in 1983 (Shelley Gruwell), 1984 (Carla Dunlap), 1985 (Tina Plakinger), and 1986 (Juliette Bergmann). 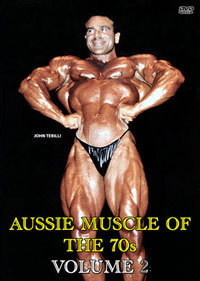 The WBF people dubbed Tony the "JETMAN". 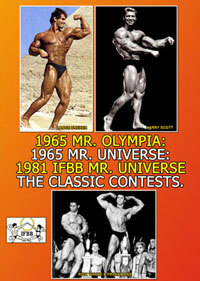 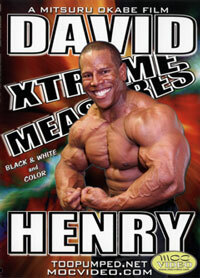 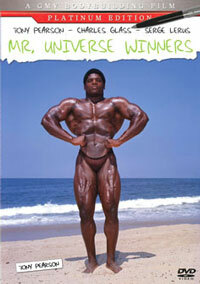 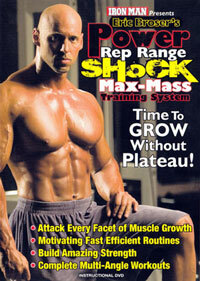 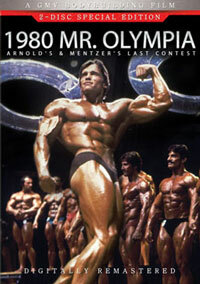 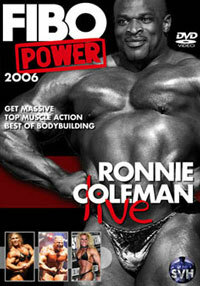 In 2007 he was inducted into the Muscle Beach Bodybuilding Hall of Fame. 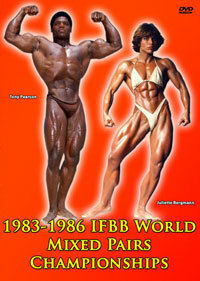 In 2010 at the age of fifty-three he made a return to the stage, guest posing with his former Mixed Pairs partner Juliette Bergmann at the "Juliette Bergmann BodyBuilding Classic" in Holland. 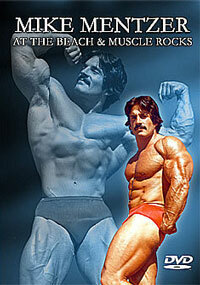 You can also see TONY PEARSON in PCB-140DVD.